It goes without saying that the video camera is crucial when it comes to any plumbing business. Trident Plumbing has waterproof cameras that have been specially-made to provide a visual inspection of the sewer lines on your property as well as any pipes that may be underground and impossible to get to otherwise. When you call us for sewer video inspection service, we will be happy to discuss with you in detail what you can expect and then set up a time to come by. At Trident Plumbing, we employ technicians that are professionally trained and highly skilled who can insert the video camera that is constructed on a flexible rod so that it can easily make its way throughout your pipes. The flexibility of the rod allows this camera to get through the pipe and in and around the corners to see every portion in order to determine clogging. 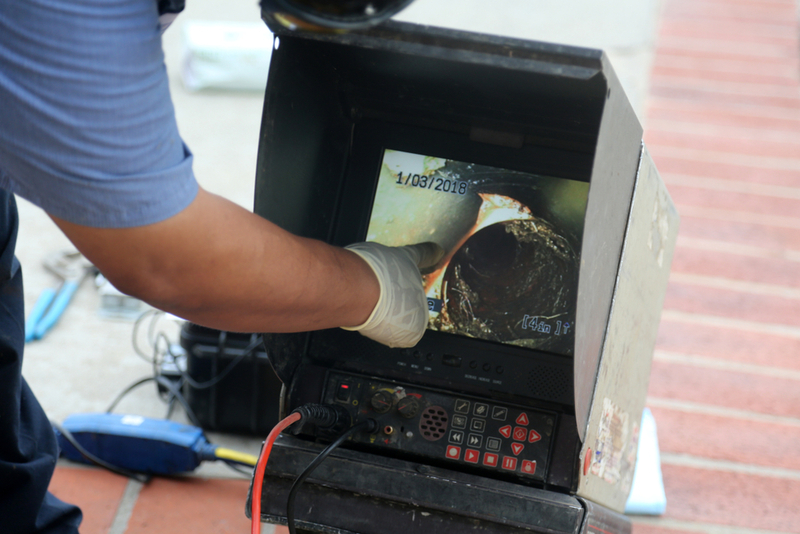 With a sewer video inspection, we have the ability to get a clear view of what we may be up against so that we can get in to start to work on any clogging or debris that may be causing an issue. There is never any guesswork and you will have the ability to get the work done in a timely fashion. The video camera is able to pick up things like piping that may be broke, misaligned, corroded, off-grade or punctured. It can also help to find areas where there may be root infiltration leaking, the build-up of grease, and any obstructions. To get started with us as your sewer video inspection service, all you have to do is give us a call at Trident Plumbing at (425) 321-6043 and we can send someone out to your property at your earliest convenience.